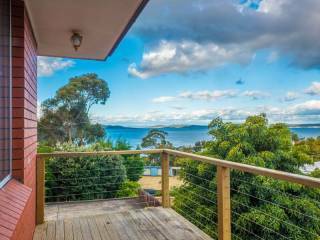 This house comfortably fits 4 people and is only 10 minutes from Hobart. 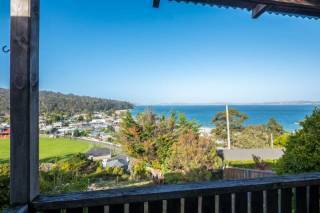 It sits right on Kingston Beach and is only a short walk to the beach, local cafes and restaurants. It’s professionally cleaned after every visit, has free Wi-Fi, smart tv and fully functional kitchen. 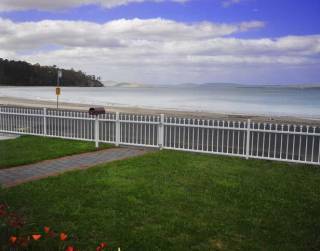 Kingston Beach has a friendly vibe and a peaceful atmosphere for the perfect holiday. 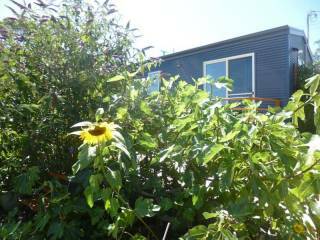 It’s home to a public golf course, exciting cafes and secluded walking trails along the beach. It’s an emerging beach town with a small town feel. Guests are expected to treat the house with respect, keep it tidy and cause no damage. If cancelled 0 - 30 days before arrival, 100% of the total amount will be forfeited / If cancelled 30 or more days before arrival, 50% of the total amount will be forfeited. I will be available to help with whatever I can throughout the entire stay.